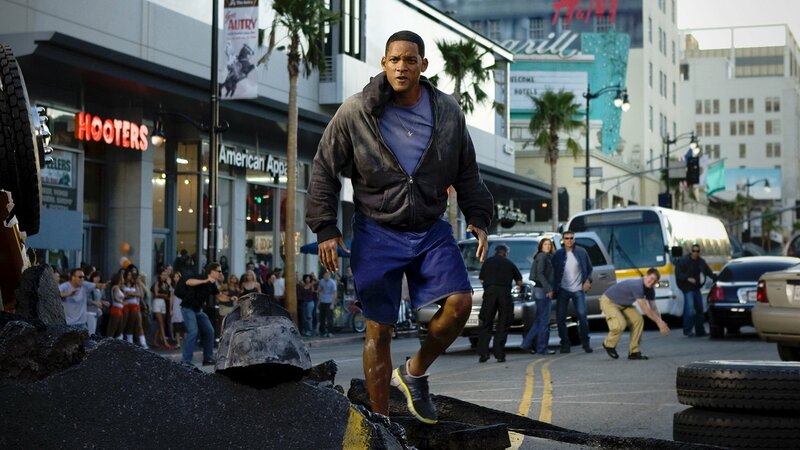 A scruffy superhero named Hancock (Will Smith) protects the citizens of Los Angeles but leaves horrendous collateral damage in the wake of every well-intentioned feat. That's OK with Hancock; he doesn't care what people think and is just as likely to be found dozing on a park bench as saving a damsel in distress. However, after saving the life of a PR executive (Jason Bateman) and meeting the man's beautiful wife (Charlize Theron), he realizes that he may have a sensitive side after all.